This meal will satisfy the heartiest of appetites and the pickiest eaters! Preheat oven to 375 F degrees. 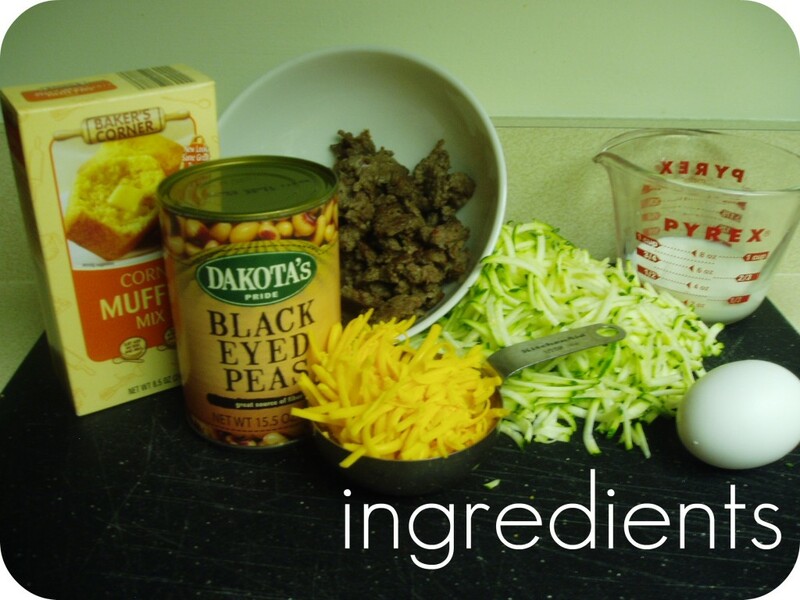 Mix all ingredients together until just blended. Place in greased 8×8 casserole dish. Bake 35-45 minutes. I guess it’s no surprise…that delicious and nutritious food doesn’t have to break the bank! About Tristin: I am a Christian, wife, and mom who is trying her best to live a simple and fulfilling life. I want my life to be rich–not in monetary terms–but rich in love, family, friends and laughter. Tristin blogs at Spartan Living. Sounds good! I wonder how it would come out without the cheese added? My daughter is highly sensitive to dairy–we could substitute the milk but we couldn’t do the cheese. Kara, you can simply leave the cheese out and it works just fine! ; ) My husband likes everything better with a bit of cheese–that’s why it’s in there… but you can omit without any problem. This looks delicious! I can’t wait to give it a try! I’ll have to omit the cheese as well due to my son’s dairy allergy! Thanks! Have those of you with dairy allergies tried Daiya cheese? It’s a bit pricey but it’s by far the best cheese alternative out there! It worth it for us to have a little “cheese” now and then! I made this today in my first every freezer cooking day. I doubled the recipe, used a glass 9×13 baking dish, then cut it into 6 pieces and put it in ziploc bags since it was so firm. I did try a little first and WOW. 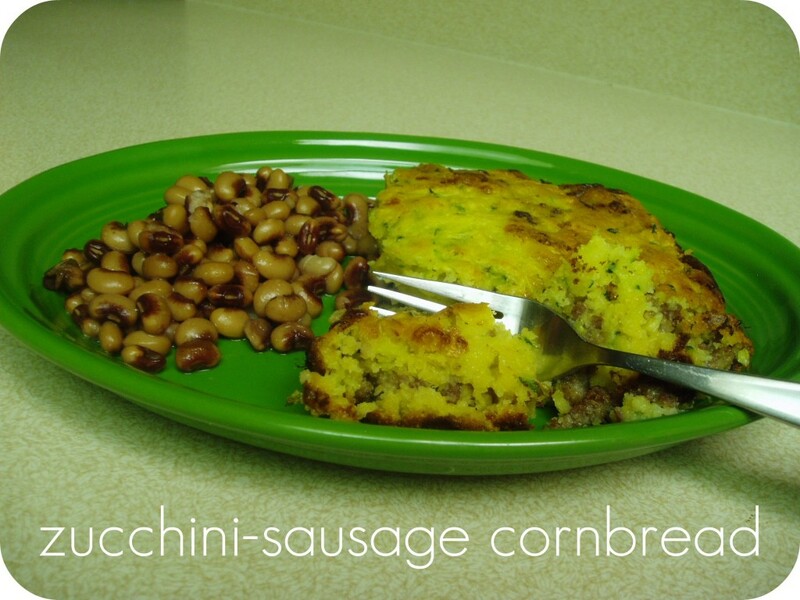 I love cornbread so I assumed I would like it, but for such a small ingredient list I’m surprised at the flavor. And I used cornbread mixes from Aldi so I was slightly skeptical about that too. This is going in my permanent recipe collection. Thanks! We have had this at least 5 times and we all love it!! The kids even say the “green stuff” is really good! When you like hiking, mountain climbing, or just traveling and camping out, then sleeping bags come in pretty handy. Sleeping bags are comfortable readymade beds. Pretty uncomplicated to set up. You’ll just lay it and you’re prepared to use it. But note that not all sleeping bags are the exact same. , the more time you’ll spend burning calories on your treadmill. deck that enables for optimum teaching performance, higher functionality and superior dependability.